Will you indulge me for a moment? 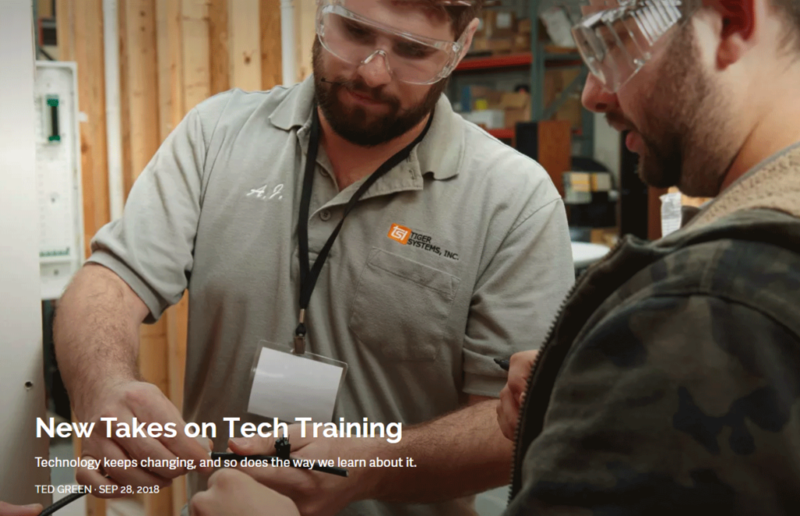 I want to draw your attention to an article I wrote for Residential Systems titled New Takes on Tech Training. Regular Strata-gee readers are most likely aware of the fact that I also write for Residential Systems, and this article is one that I’m quite proud of. I’ve often said that there are many different forms of innovation. And while most people think of innovation as the latest gadget on the market – innovation goes much deeper than that. In this case, I discovered innovation in technical education. My story on Residential Systems, the cover story of their October issue of the magazine (for those who still read print), offers four separate vignettes of companies who went above and beyond to create innovative and impactful educational programs. We are not referring to talking heads clicking through static PowerPoint presentations – these programs are much more engaging than that. These new programs cover everything from a reinvention of the way makers convey technical knowledge….to an unique method of both educating specifiers while earning a reputation as an expert…to dramatically changing an organzation’s approach that has existed for years…to building a stunning training facility unlike any other in the business. I spoke at length and in detail with experts from: Control4, CEDIA, Cloud9 Smart, and Dana Innovations. All were smart people, offering insightful concepts on ways to increase the industry’s knowledge of the rapidly changing technology landscape. Pour yourself another cup of coffee, click through, and check it out. Tell me what you think in the Comments section below this article. Do you know of other examples of innovation in education and training? 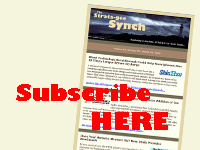 Please share with Strata-gee readers!